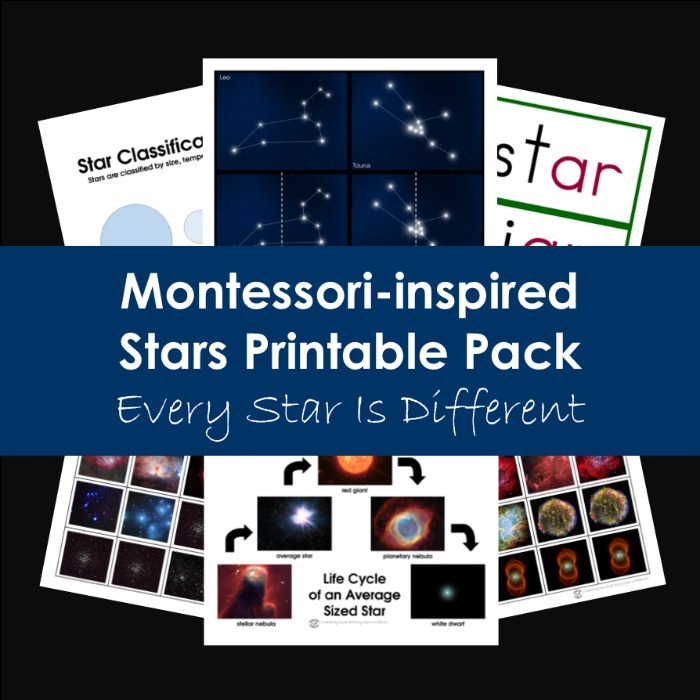 When it comes to science topics in a classroom or at home, I can think of none other more popular than astronomy. 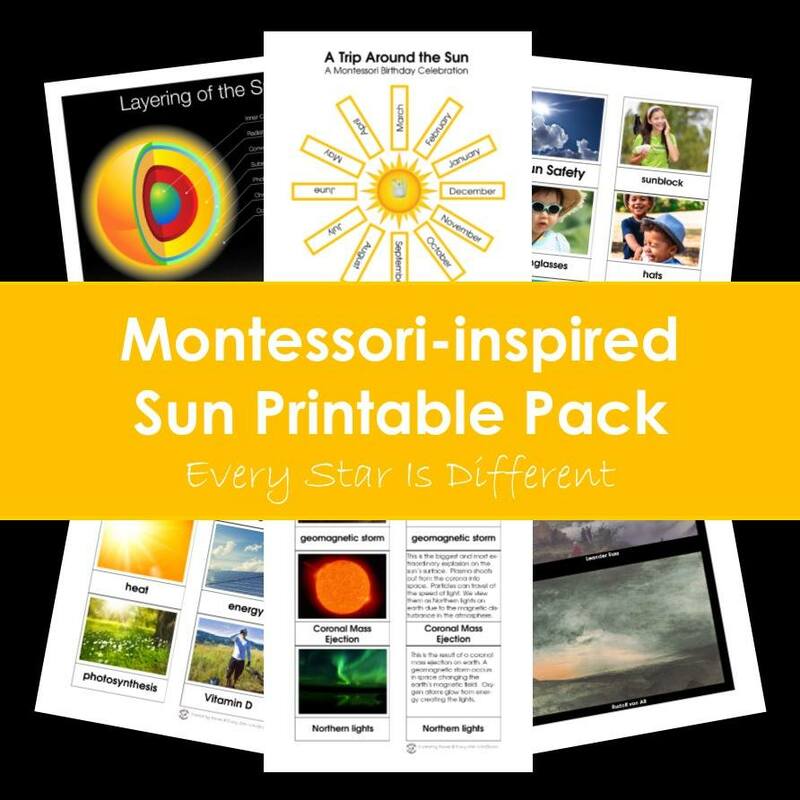 There's just something about studying the sun, moon, planets and stars that fascinates children. 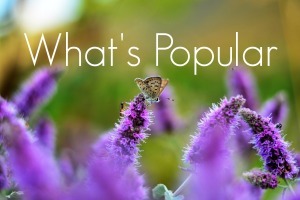 Some, like my Bulldozer become more than obsessed and beg for more on a regular basis. The problem is there isn't much out there past the phases of the moon, star constellations, planet cards, and an activity or two about the earth and other planets moving around the sun. 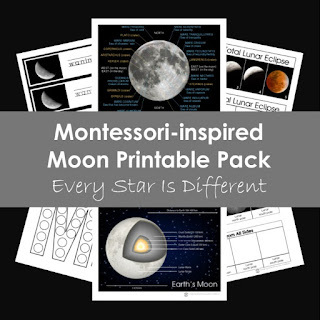 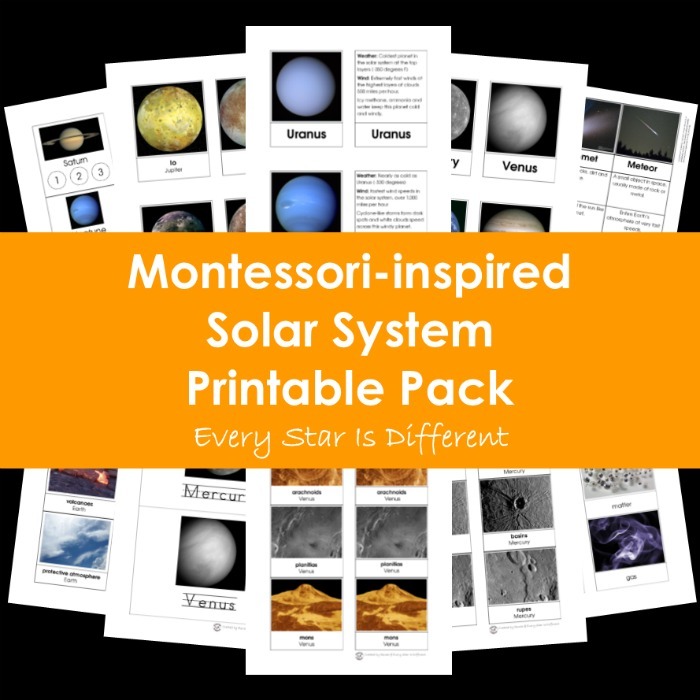 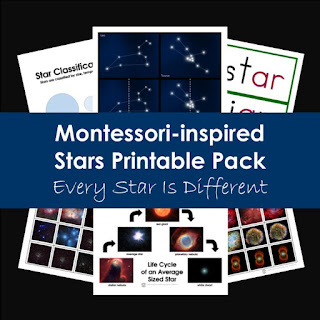 The Montessori-inspired Astronomy Bundle is 400 pages of resources! 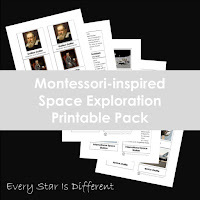 It is designed for children in preschool and elementary school. 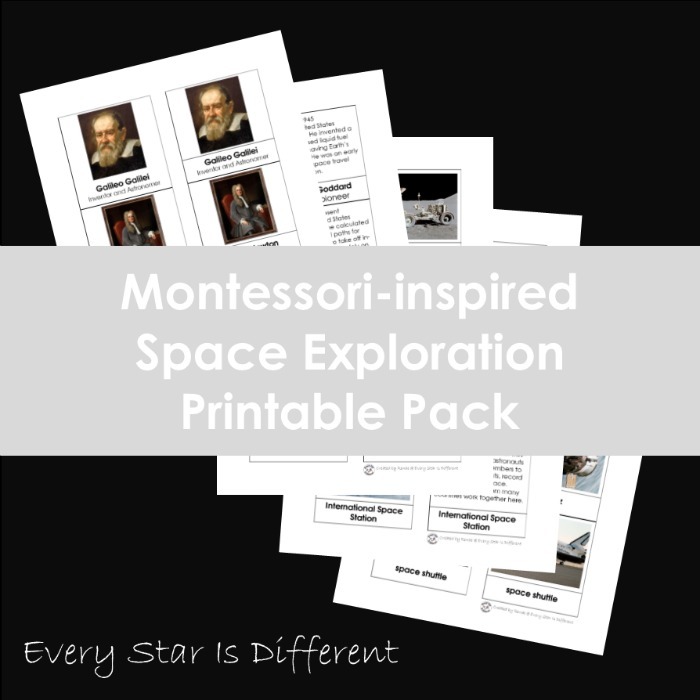 The contents of this bundle can last years depending on the age of your child and just how obsessed they become with the topic. 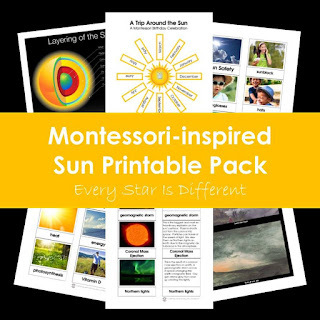 There are over 400 pages of printables included! Introduces children to satellites and more! 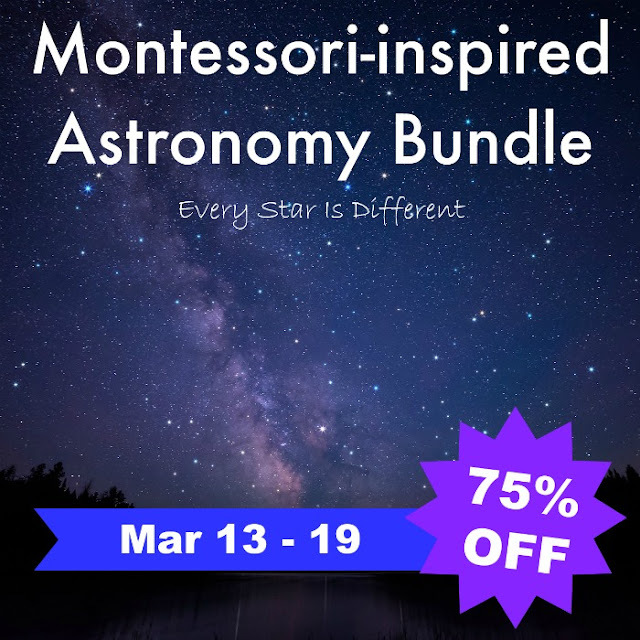 Is there any chance of your continent bundle going on sale again anytime soon??? 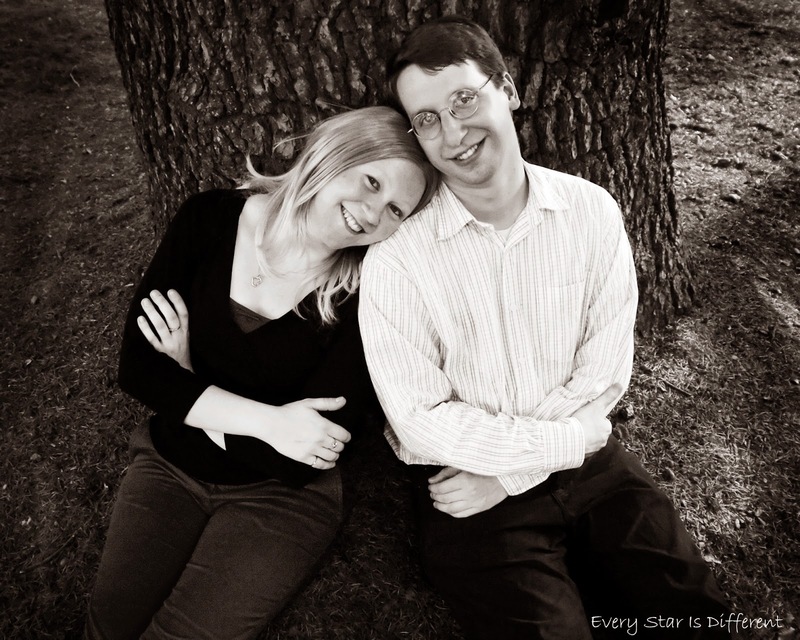 I forgot to get that one in time!